The Wedding Day is one of the most important and unforgettable days in your life. 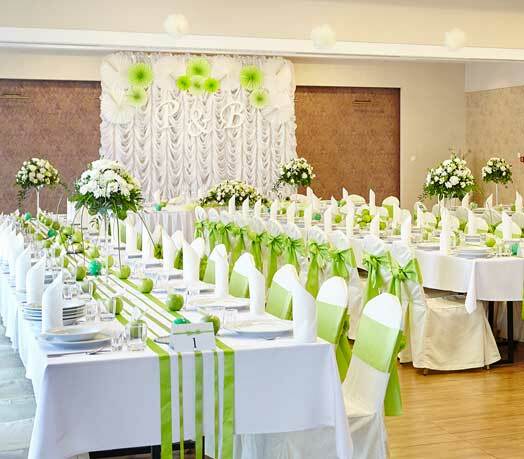 It is worth to take care of the unique setting of this ceremony. 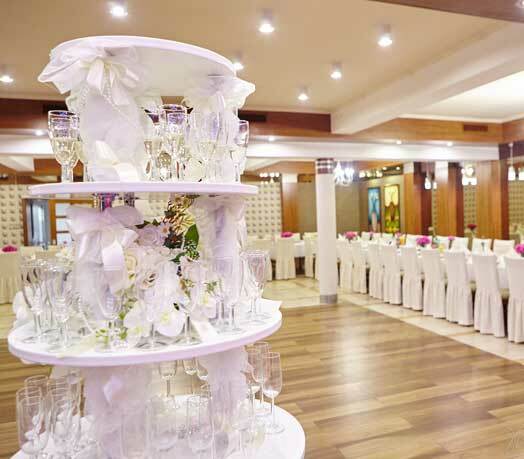 Our restaurant offers the organization of boisterous weddings and modest parties, accompanied by a unique atmosphere. Our priority is that each ceremony is unique and unforgettable for both young and invited guests. All you need to do is give us your email address or phone number and you will receive our wedding offer immediately.